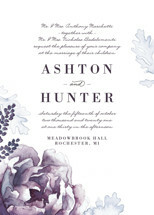 Super excited to announce my Evening Bloom wedding suite, featuring hand-painted florals and delicate typography, is now available at Minted! 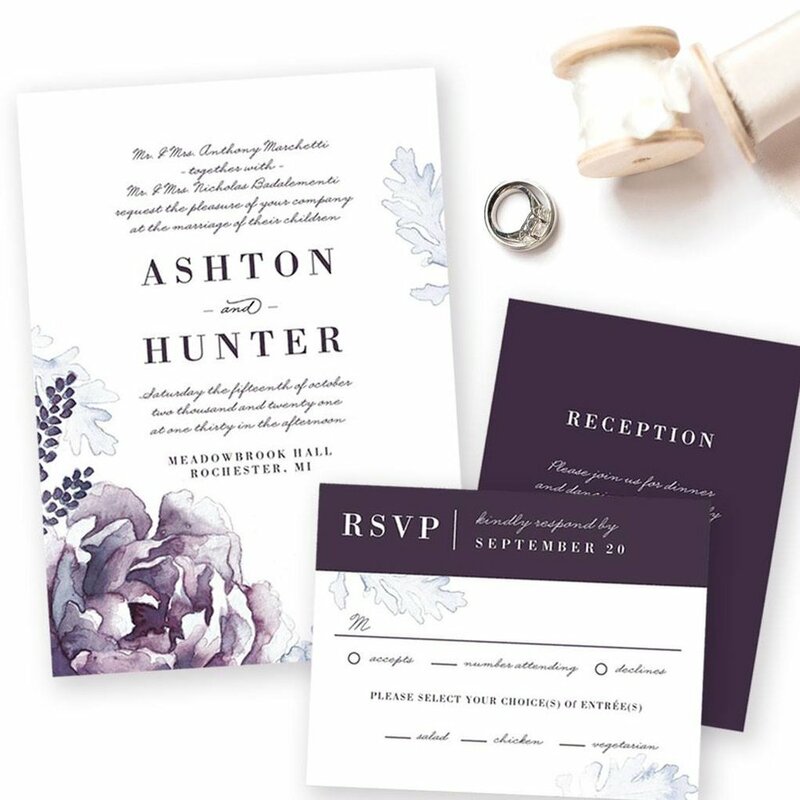 The suite includes a variety of matching pieces to help you meet your wedding paper needs! 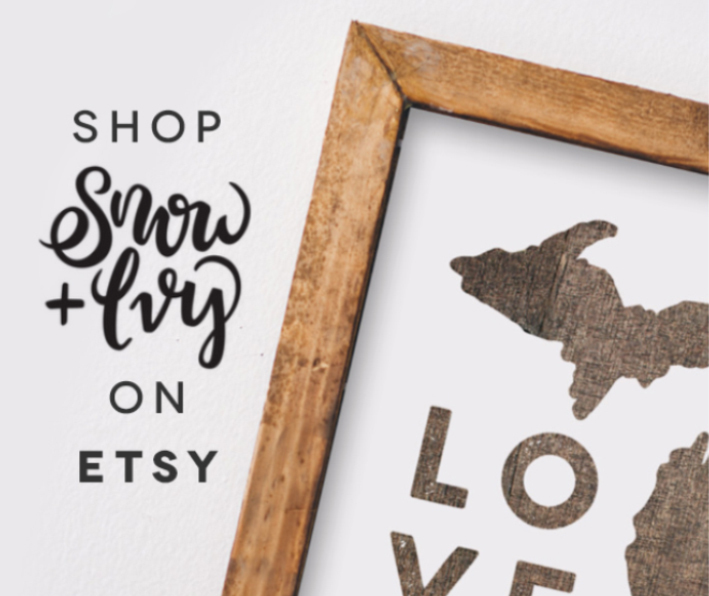 Special thanks to my lovely friend, Daniela, for inspiring this suite!